Register your new .bayern domain name now! 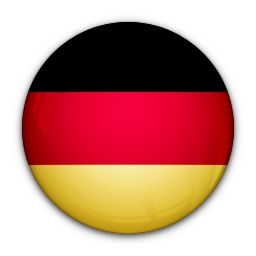 Your .bayern domain name as low as €39.99/yr, with the free included services. Das Web wird weiß-blau! 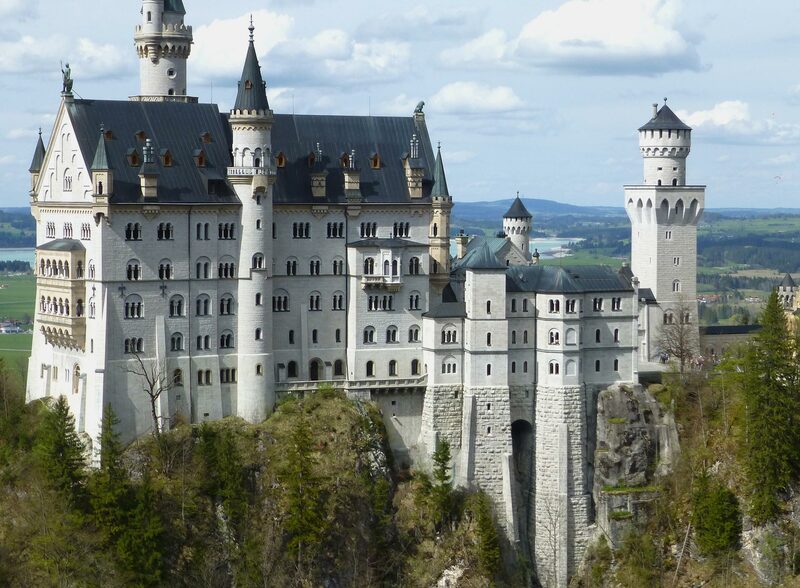 Mark your presence in Germany's largest state and economic motor, Bavaria, with a .bayern domain name. Registering a .bayern domain name is very easy: you look for a free domain name, and in only a few minutes, your domain can be registered. You already own a .bayern domain name and wish to transfer it to Kinamo? No worries: in just a few minutes, you can request the transfer, and Kinamo guarantees you a perfect follow-up. Your domain name stays constantly online through our expertise.